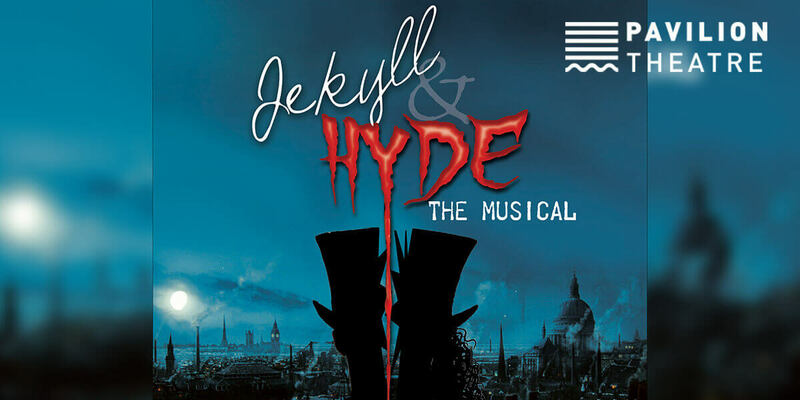 Based on Robert Louis Stevenson’s classic thriller, Jekyll & Hyde is the gripping tale of a brilliant mind gone horrifically awry, set to a powerful pop-rock score by Frank Wildhorn with book and lyrics by Leslie Bricusse. In an attempt to cure his ailing father’s mental illness by separating “good” from “evil” in the human personality, talented physician Dr. Jekyll inadvertently creates an alternate personality of pure evil, dubbed Mr. Hyde, who wreaks murderous havoc on the city of London. As his fiancée Emma grows increasingly fearful for her betrothed, a prostitute, Lucy, finds herself dangerously involved with both the doctor and his alter ego. Struggling to control Hyde before he takes over for good, Jekyll must race to find a cure for the demon he has created in his own mind. This musical adaption is a thrilling experience from beginning to end with themes of love and power throughout. Set in victorian london it promises dramatic twists and turns in a sensational and gripping story set against a fantastical score.